Reach 11 Sports Complex, 2425 E. Deer Valley Road, Phoenix, AZ, 85050. 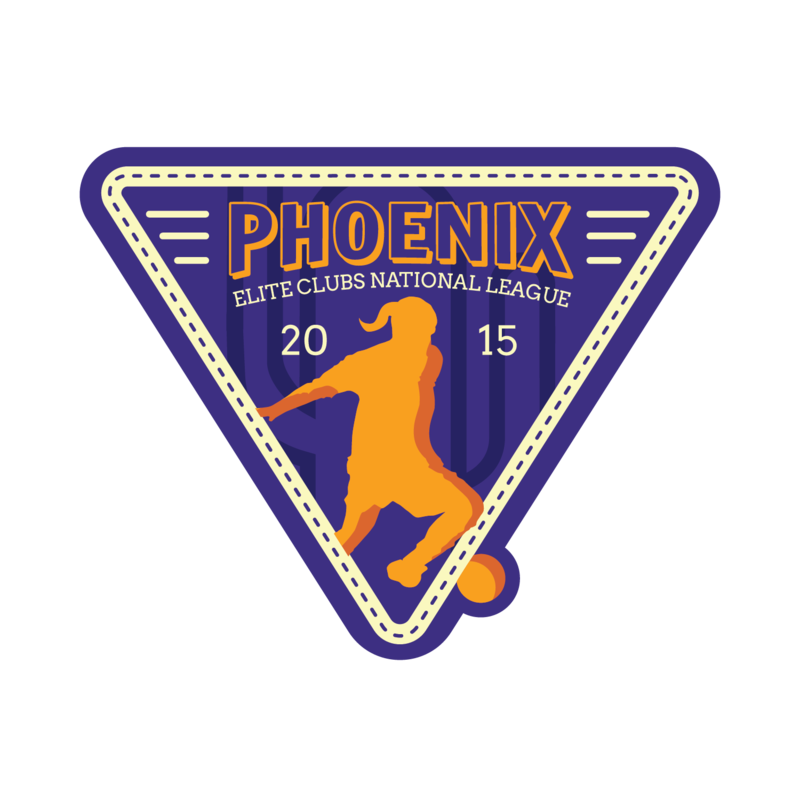 Scottsdale Sports Complex, 8081 E. Princess Dr., Scottsdale, AZ 85255. Schedule: The schedule has been posted to respective team pages. To download a .xls version of the schedule, click here. To download a .pdf version of the schedule, click here.